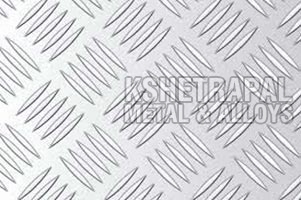 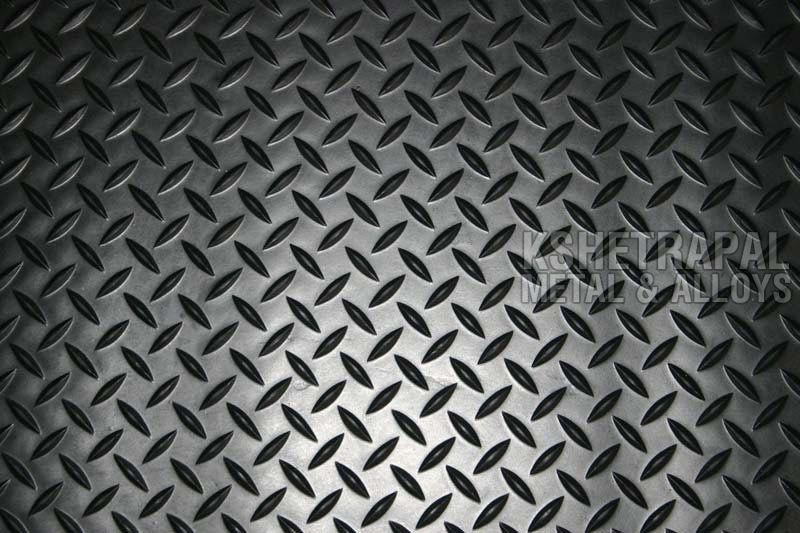 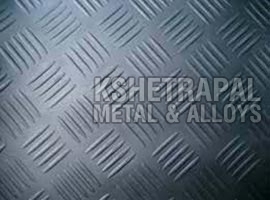 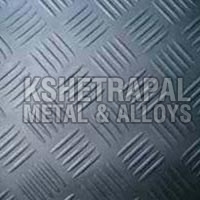 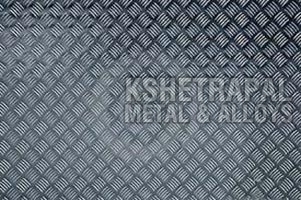 As a known Supplier from Mumbai, Maharashtra, we offer high quality and durable Checker Plates sourced from the trusted manufacturers or vendors. 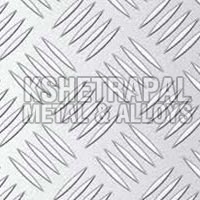 Our Plates are made using superior grade metals at our vendor’s end. 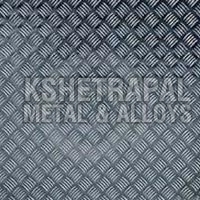 Before procurement, we thoroughly inspect our Checker Plates against numerous quality parameters such as strength, finish, corrosion resistance, etc. 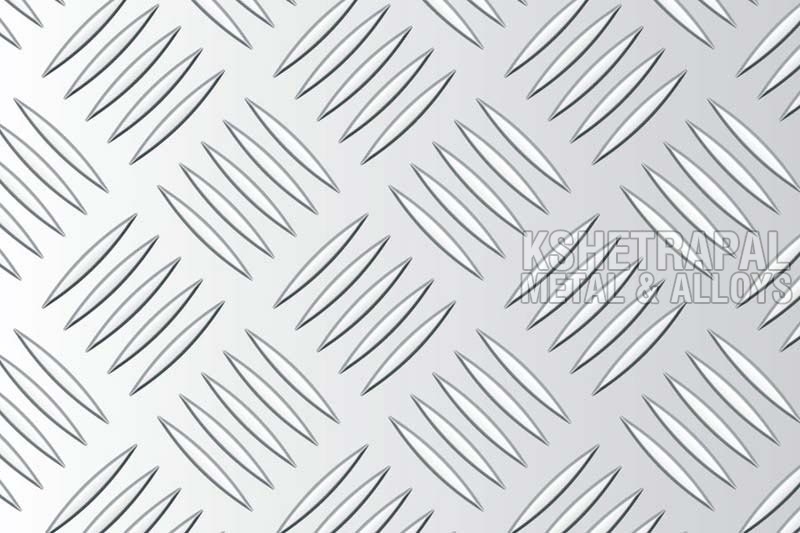 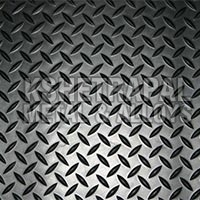 Buyers can obtain Checker Plates in bulk and at the most competitive rates.